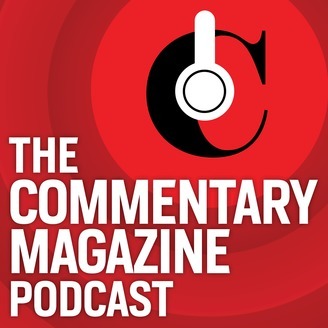 The COMMENTARY Podcast, brought to you by COMMENTARY Magazine--now in its 71st year. Editor John ("GLoP") Podhoretz, Senior Editor Abe Greenwald, and Assistant Online Editor Noah Rothman do all the talking. 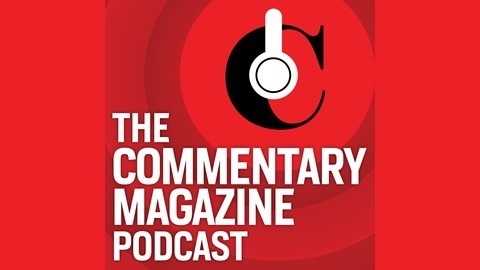 On today's podcast, why liberals can't let the Mueller probe go and why Trump fans wrongly think the report is good for him, and why, in spite of everything, we still need a meritocracy. Give a listen. Join the conversation and comment on this podcast episode: https://ricochet.com/podcast/commentary-podcast/mueller-blues-and-varsity-blues/.